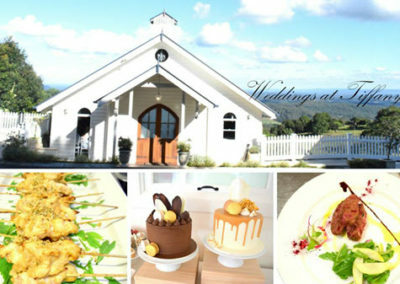 Whatever your wedding style – country garden, French inspired provincial, winery, elegant sophistication, contemporary or rustic – the ambience is uniquely Hinterland. 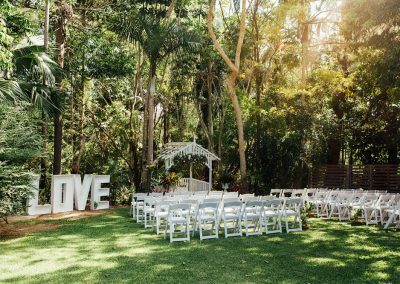 With a Montville, Flaxton or Maleny wedding, you could be a million miles from anywhere, yet you are just 30 minutes from the Sunshine Coast and 60 minutes from Brisbane International Airport! 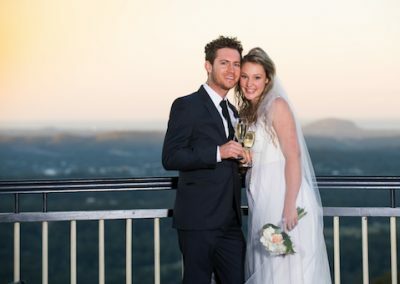 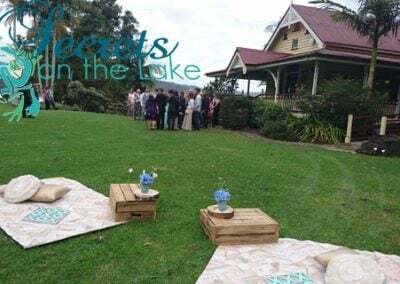 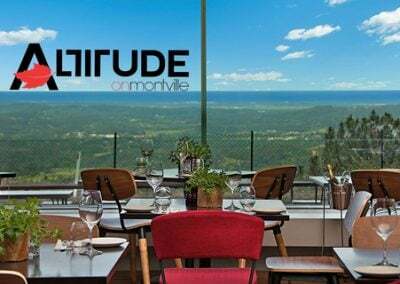 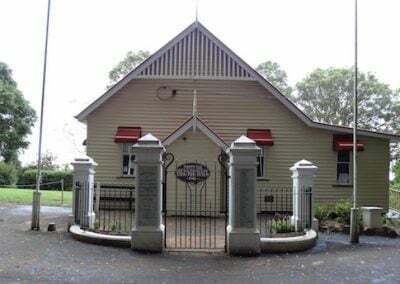 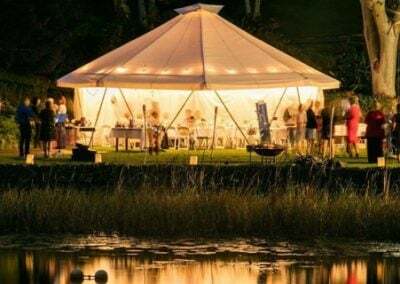 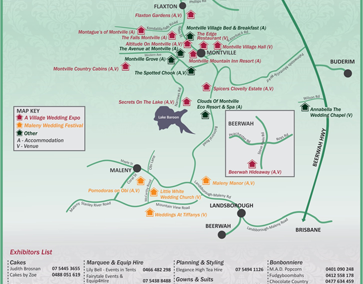 Montville, Flaxton and Maleny are home to amazing wedding venues with the capacity to host weddings of any size from an intimate gathering through to weddings on the grandest scale. 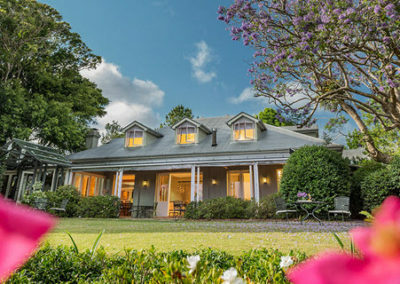 Each is unique, yet all have something special whether it be set amongst rainforest, in elegant gardens, overlooking the lake and mountains or taking in sweeping views of the Sunshine Coast across the rolling valleys. 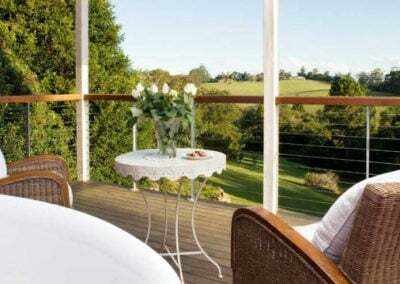 The cuisine is superb with the area being home to some of the country’s most talented chefs.